Dr. Amir Ali Khoddamzadeh is a sustainable and conservation horticulturalist working at the Department of Earth and Environment. 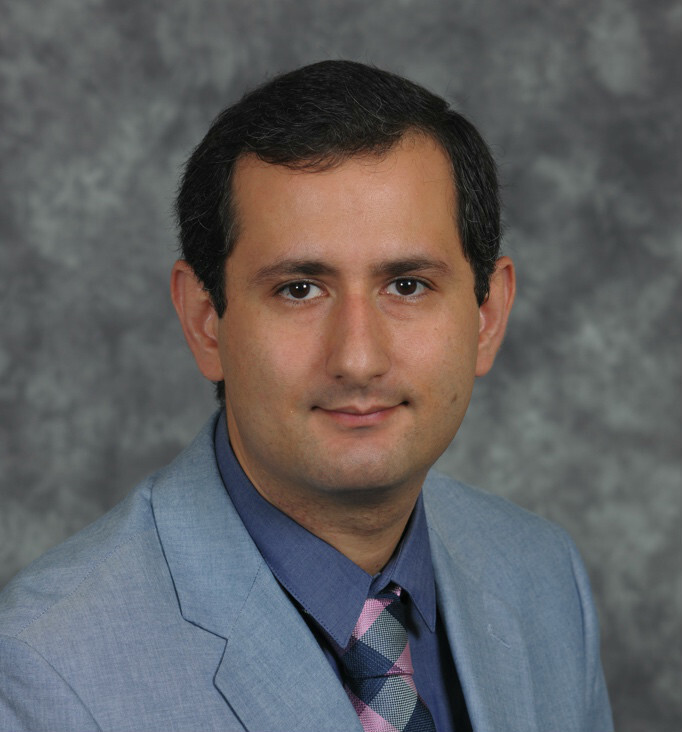 Dr. Khoddamzadeh is also affiliated in the Agroecology Program and International Centre for Tropical Botany at the Kampong Botanic Garden. He served as the chair of Seed and Stand Establishment and Ornamental Plant Breeding and currently serves as the chair of Outstanding International Horticulturist Award Committee and chair of Graduate Student Activities Committee in American Society for Horticultural Science. His current research focuses are on: a) In-vitro propagation (tissue culture) and gene-banking (cryopreservation) of the endangered plants (mostly orchids), b) Optical non-destructive handheld sensor technology for sustainable fertilizer management in horticultural crops, c) Anti-quorum sensing of medicinal plants, and d) Seed technology and biotechnology assessments in horticultural crops.